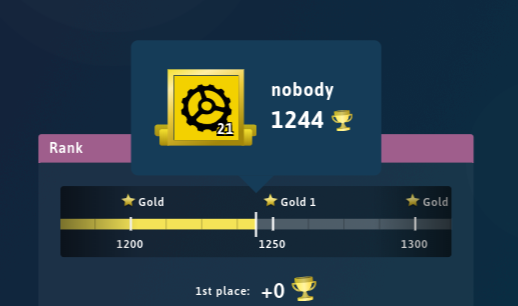 When I win a game or get in 2nd place I don’t get any trophies, I’ve lost 30-ish trophies. Also, in the beginning in the corner, it says +___ and it’s always inaccurate. It says like +136 and u get +0 for 1st. Plz give trophies back thx. We know about the bug that displays a higher amount that you actually would get for winning and the devs are working on it.